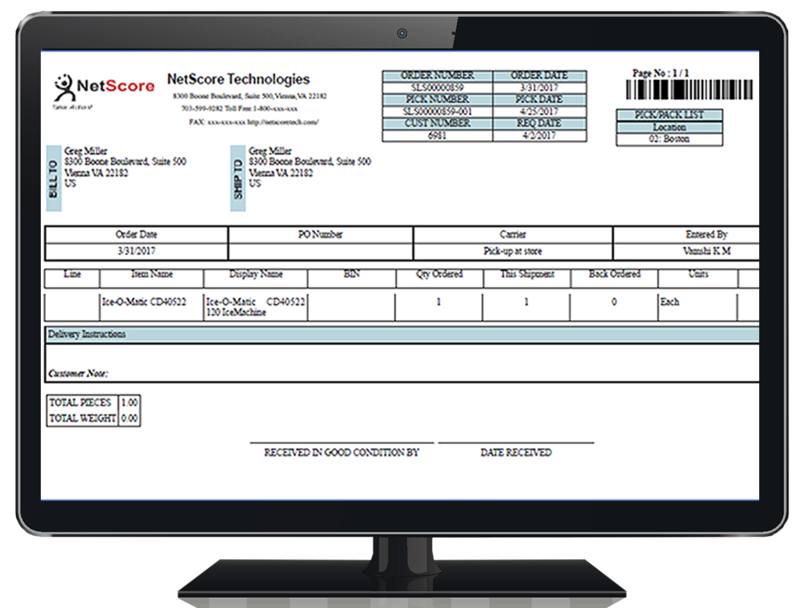 Helps save overall processing time by automating the entire pick slip process. Process multiple orders at the same time and avoid the manual process. Pick slip will be generated only for those items that are available in inventory, helping the warehouse manager to pick the exact quantity. Can be printed multiple times with same pick slip number which reduces the ambiguity between multiple pick slips for a single sales order. Maintains all the activities related to the pick slip, which helps track all the details related to the pick slip for future references. Helps in-time stock picking and timely delivery to the customer which improves your engagement with customers. An email is sent to an Admin or designated person picking the items from the warehouse. This email provides information on inventory details. Pick slips are generated based on the quantity available in the inventory. 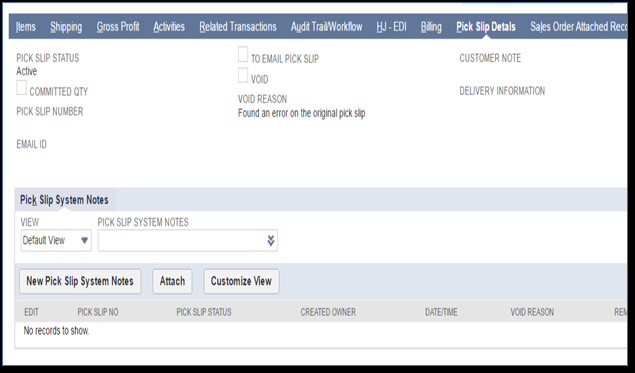 Maintains logs for all activities related to the pick slip such as pick slip print, reprint, void/cancel. Prints related items along with pick slip, providing additional information to the warehouse manager. 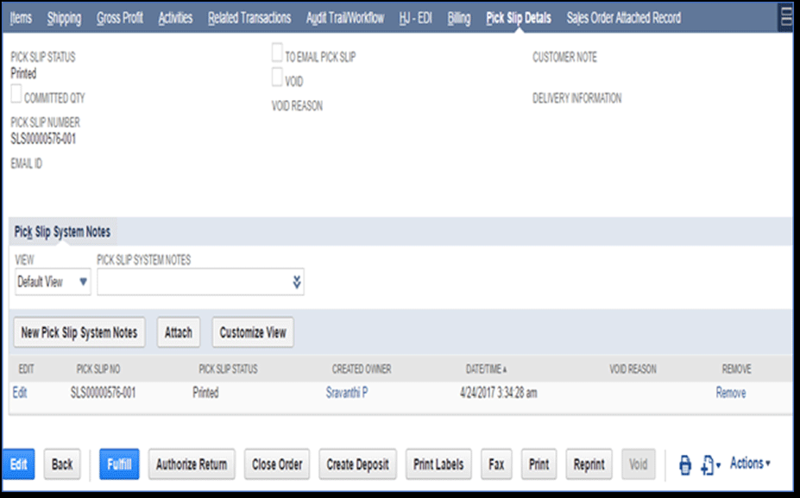 Provides the option to select multiple sales orders based on filters chosen by the user. Sorting process helps the warehouse manager to pick items from the appropriate bins in the warehouse. Sales orders may have items in different locations. In this case, pick tickets can be printed based on the selected location. Industrial Paper Products (IPP) provides industrial packing products. 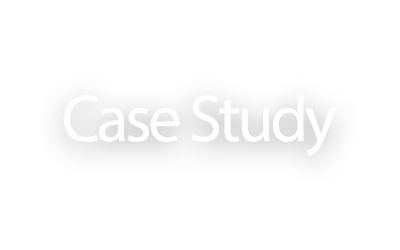 IPP was facing difficulties with fulfilling sales orders due to incomplete information required to complete the sales process. IPP wanted to generate pick slips for warehouse managers based on sales order fulfillment to ensure operations were error-free and efficient.